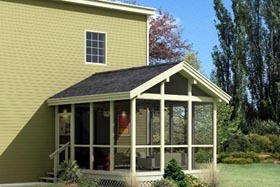 Expand your living space with these great porch additions, perfect for seasonal entertaining and gracious outdoor dining. 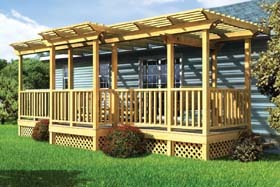 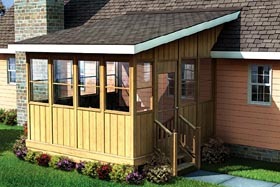 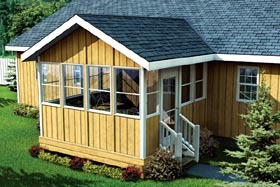 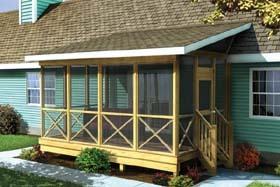 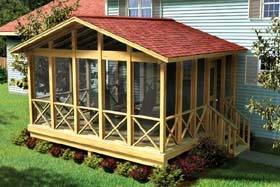 A variety of styles and roof options ensure a perfect fit to your home. 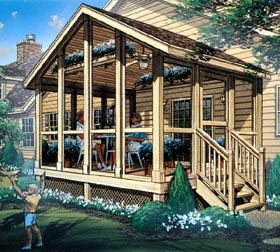 All of our porch plans come with comprehensive, easy-to-follow instructions and diagrams and include a complete list of material to build a porch addition on your home.